Even after twenty years, twinkies never expire. Instead of sweating, dogs pant. Lightning never strikes the same place twice. Notice the common theme in the above statements? If you said that they’re not true, then you’re correct. 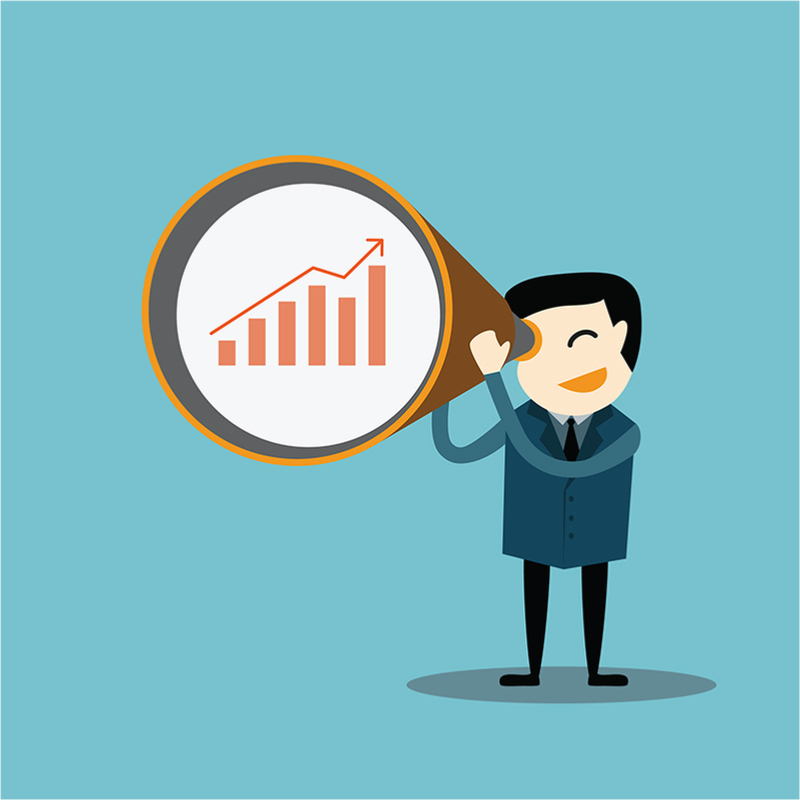 There are plenty of common misconceptions in the SEO world, too. Search engine optimization is a digital marketing tactic that allows companies more exposure, and consequently, increases business. As a Long Island SEO company, we encounter plenty of folks who don’t initially understand how it works– which is perfectly natural. In this blog post, we’ll guide you through the most common SEO misconceptions. In its beginnings, the Google algorithm was a lot more lenient with its policies regarding keywords. 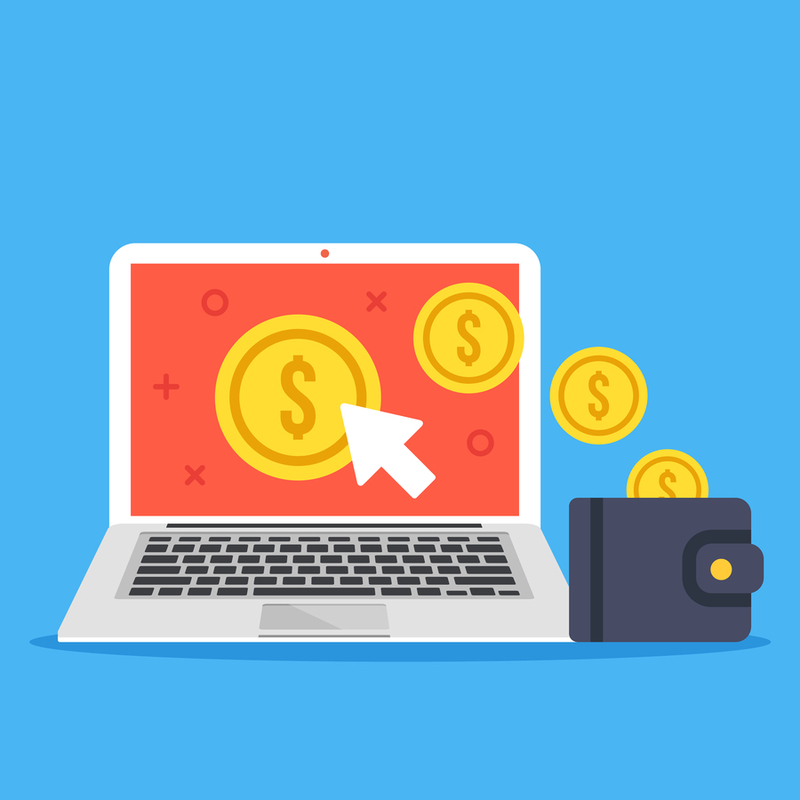 After some light research, companies could find the most lucrative keyword, and then include it in the homepage, sub-pages, and blog posts. That would bring the website up to the first page of rankings, if not the first spot. Fortunately for users, there’s a new sheriff in town. And his name is legitimacy. Now, Google penalizes websites that place keywords in unnatural contexts. The complex algorithm has grown quite adept at looking past the keywords to understand the searcher’s intent. So, Google also recognizes keyword variants, which are differently phrased, but hold the same (or similar) meanings. For example, Google would likely have many of the same results for “Bethpage diner” and “diner in Bethpage”. This serves the user better. 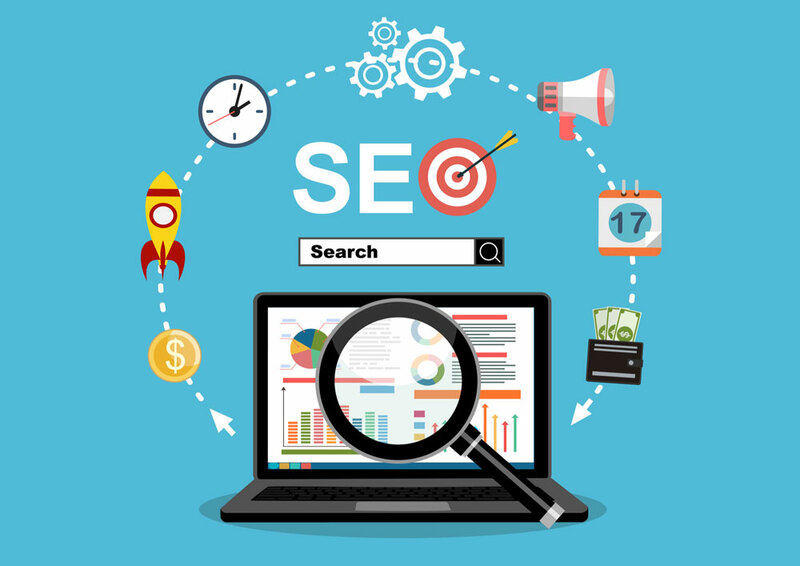 Keywords are still imperative– but you need a qualified Long Island SEO company to successfully incorporate them on your website. How effective would it be if I only pursued SEO for three months? We hear this question fairly often from new clients who are just immersing themselves in the digital marketing world. And our answer is always the same: it won’t be. Building an internet presence is just like driving a semi-truck: you need to build momentum. Engaging in consistent SEO efforts, like blogging, writing optimized code, and following general SEO trends is crucial to that. If you only write Long Island SEO content for three months, then you may see some results. But without following through on more blogging, your rankings will likely remain stagnant, or decrease. Legitimate SEO efforts yield results for the long term, but they take time. Generally, immediate results come from black hat SEO. Google not only looks down upon these taboo tactics, but penalizes websites quite harshly for them. Even though they are constantly working to locate and index new websites, Google’s bots do not immediately locate new content. It may take even a few months for Google to attribute value to your blog content. Results that are slow to come in but remain for the long haul are better than immediate, short-lived rankings. Like keywords, Google’s algorithm used to have different considerations for evaluating links. In fact, it was relatively easy to purchase links from link farms in Google’s primitive years. That’s no longer the case– there are more important (and varied) ranking factors. Links do still play a large role in Google’s algorithm. Linking to another website is one of the best ways to show Google that it is credible. Interlinking– or linking to pages within your own website on various pages– is still critical. So, you should search for linking opportunities for your website that will help the user to learn relevant information. Before doing so, though, be sure that the other website is regarded well by Google. In short: links are by no means the dominating force in SEO. Earning links from healthy websites, though, is beneficial. It’s easy to underestimate the intelligence and perceptiveness of Google’s algorithm. Even without any humans, it will identify (and penalize) blog content that doesn’t convey any information, includes grammatical errors or misspellings, or is poorly written overall. Content is still king, and it should be the driving force behind your SEO strategy. Google’s advanced algorithm will detect if the content fails to fulfill any purpose. Consequently, it will penalize this website. So, remember to put time into researching, writing and editing your blog content. Unfortunately, Google rankings are far from permanent. To provide an ever-improving search experience, Google makes minor algorithm adjustments daily, and major adjustments at least every other month. These algorithm adjustments could devalue your website’s organic ranking positions. Additionally, your competitors will likely have ongoing SEO efforts. If Google considers a competitor’s new blog post more relevant and valuable than yours, then it will displace your rankings. Responding to these variables is an inevitable part of any SEO strategy, and is one of the primary reasons that your business needs a Long Island SEO company. The way that a website is built can actually have a significant effect on its SEO potential. Websites that are built through WordPress tend to have the highest potential to rank in search engines. This is because they can accomplish basic functions– like form submission, navigation, and social media accounts– without plugins. Plugins slow load times, which negatively impacts rankings. To further maximize a website’s ranking potential, Long Island SEO companies must take other steps. First, your site structure must be logical and clear. Second, you need a qualified SEO professional to write schema markup. This complex coding will inform Google about your business, instructing it to include it in the results for particular searches. Without taking these steps, your SEO efforts will not be worthwhile. Well, this one is not entirely false. But paid results do not work the way that most people think they do. When you pay Google for search engine exposure, your organic rankings don’t increase. That would go against Google’s policy of providing high quality, relevant content to users. Instead, these paid results are situated at the top and bottom of the page, denoted with an “Ad” symbol. Google does this to show users that they are not looking at organic traffic. Nonetheless, the fact remains true: your business cannot buy legitimate organic rankings. It makes sense on paper: who would be better to blog for your business than an industry expert? Unfortunately, that’s far from being the case. In order for your blog content to have a sustained and meaningful SEO impact, it must be structured and written in a particular manner. SEO content writers must carefully select headings, incorporate keywords, and link to other blog posts on the website. The same principle applies to SEO coding. To lay the proper groundwork for future success, SEO coders must write coding based on the website. Copying and pasting will not work in this scenario. SEO professionals with years of industry experience can accomplish these goals with ease. Your business’s web presence should be an absolute priority. Managing it correctly is the only way to open doors to new business opportunities, and continue progressing in your field. At SEO Long Island, our skilled team can boost your position with practiced techniques and sustained results.